HomeAlviera The ALVIERA CHRISTMAS JAMBOREE! 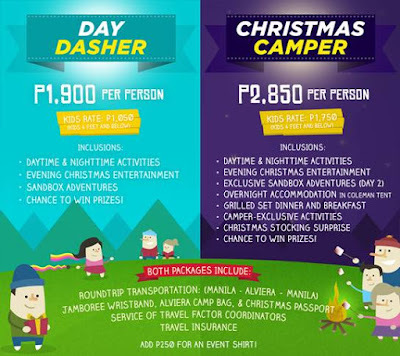 From last summer’s Alviera Brightscape Campfest, to this holiday season’s festivities, SandBox once again goes all out as it lights up with the spirit of Christmas! 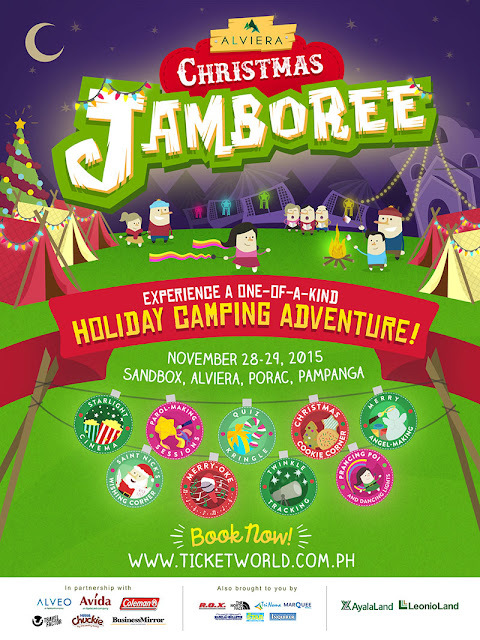 ‘Tis the season for a merry camping adventure at The ALVIERA CHRISTMAS JAMBOREE! 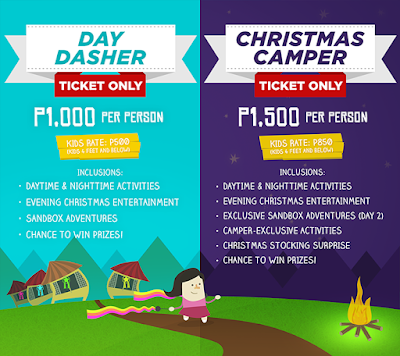 Indulge in a yuletide wonderland and have your fill of joy and cheer with a host of all-day Christmas craft activities and holiday games, along with the premium one-of-a-kind amenities of SandBox! Learn how to spruce up parols, decorate Christmas cookies and make your own angel souvenirs to take home, test your Holiday knowledge and win some exciting prizes all throughout the day. The festivities continue way beyond sunset! Come nightfall, feast on yummy traditional goodies and scrumptious food via a host of concessionaires. Join in on more fun booths across the camping ground, like LED and neon flag poi at the Prancing Poi workshops, stargazing sessions, or take a fun photo with Santa! Revel in the season’s best music with choral performances and Christmas karaoke on our Stage Shows!